Remember, Remember the 5th of November!!! 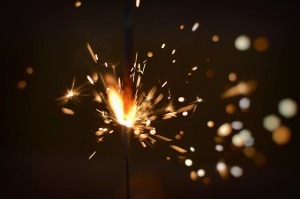 It’s that time of year again and we want you to stay safe around fireworks and especially those sparklers. Stand Clear and ensure you wear your gloves! 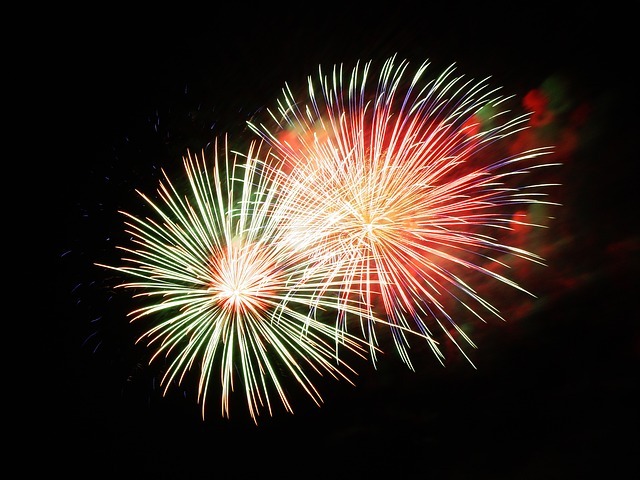 Did you know that A&E receive approximately 1,000 people each year for treatment on Bonfire Night?! So here’s a recap on treating burns!!! 1. Cool the burn by placing your hand/affected area under running cold water for a minimum of 10 minutes. 2. Remove jewellery and loose clothing very carefully and before the area starts to swell. If something is stuck to the burn, do not attempt to remove it! 3. Dress the burn by applying a sterile dressing that won’t stick to the affected area. Cling film is ideal. Previous Post2018 dates now available on our website! !Next PostPlaces still available on our open IOSH Courses in Doncaster! !